Legend. Just legend. 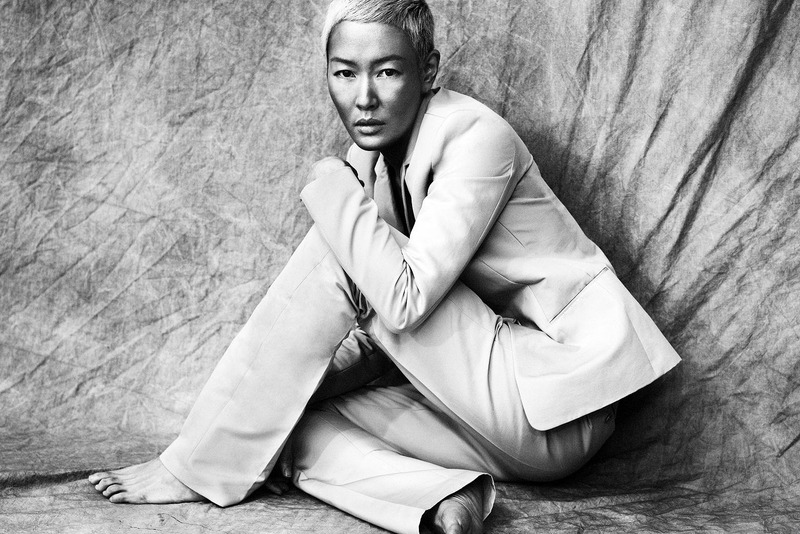 Jenny Shimizu is the sweetest, coolest most amazing looking of all the 90s epic models. And she still is just wow. In this shoot for Dossier Journal with Beau Grealy she was so great in front of the camera that we all left the Brooklyn studio at 2pm. There were no clothes left to shoot! And she loved the styling. 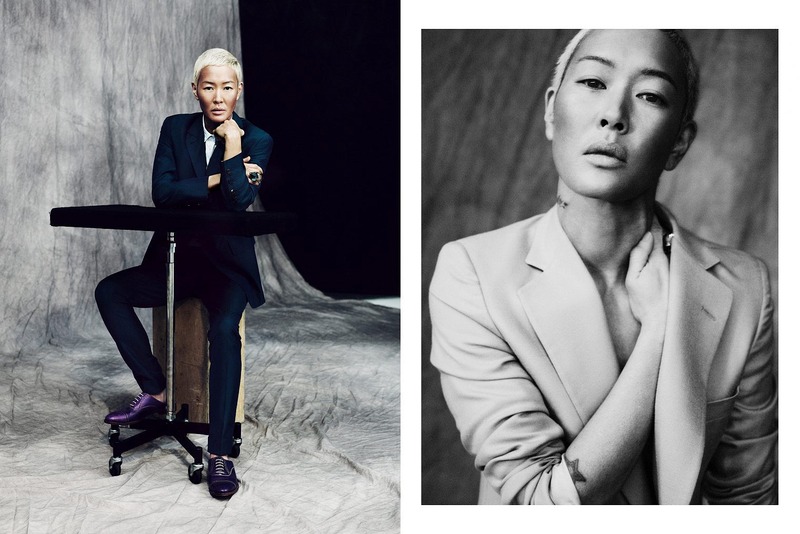 So great to hear when the brief from the magazine was to dress an inspiring person.